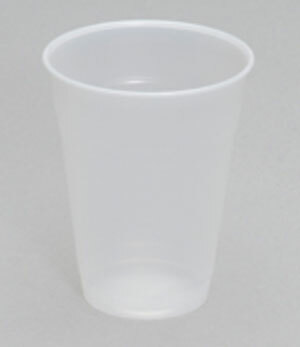 Choose our Valueware line of plastic cups when searching for an economical solution to your drinking cup requirements. 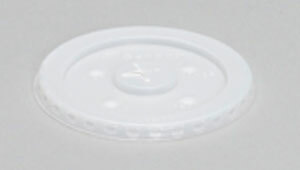 This line offers a terrific value when is search of a cup for cold or room temperature drinks. 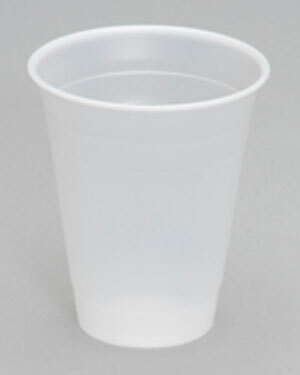 These cups are easy to hold and come in a wide range of sizes, from 3 ounce cups to 16 ounce cups. 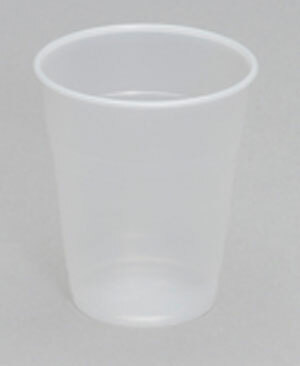 As you narrow down your plastic cup search, be sure to ask us about our custom printing options available to further strengthen your particular brand image. 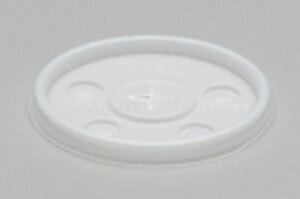 Length: 17.190" Width: 13.940" Height: 26.000"
Length: 18.810" Width: 12.440" Height: 15.380"
Length: 18.500" Width: 7.750" Height: 16.000"
Length: 21.440" Width: 14.190" Height: 15.250"
Length: 20.380" Width: 8.250" Height: 13.750"